Easy to install and no drilling needed. Crafted from high quality Prime 304 stainless steel and will not rust, corrode or peel. 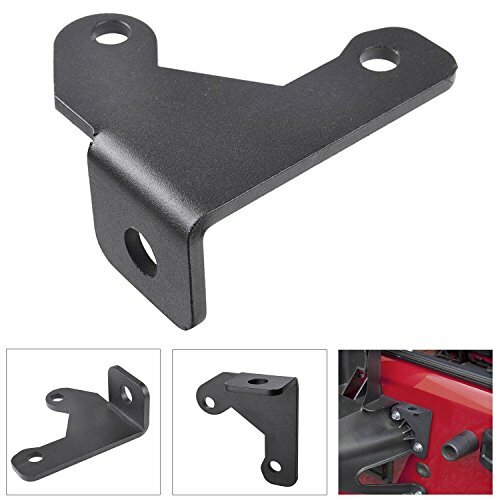 Heavy duty mount designed to mount on spare tire holder rack. Great for CB, amateur ham radio, scanner & two way antennas. If you have any questions about this product by URBEST, contact us by completing and submitting the form below. If you are looking for a specif part number, please include it with your message.